Telemarketing is without doubt one of the most effective ways to engage clients, prospects and new business opportunities. The McCorkell Contact Centres house specialist teams of agents, driven to deliver a range of targeted and bespoke services throughout Asia-Pacific. Whether contacting Consumer or Corporate, SME to Enterprise, our agents understand that building the right relationships is key to making connections for our clients. We know your Sales Teams are busy spending time developing their customers, and don’t always have the time to uncover new opportunities. 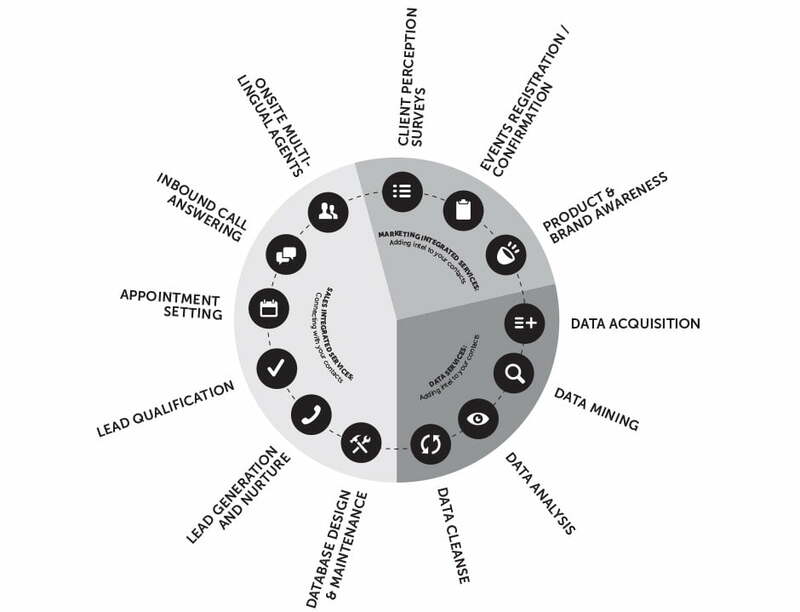 McCorkell can design your Lead Generation campaign, engaging Prospects with detailed questioning to deliver your Sales Qualified Leads (SQL). In our opinion, face to face appointments are the best way to get your product infront of your target audience. We can extend your Lead Qualification campaign to Appointment Setting, securing the best time for you to meet your Prospect, and turn it into a successful meeting. We offer flexibility in our team, with experienced agents from a variety of industries – Information Technology, Retail, Education (Primary to Tertiary), Professional Services, Insurance and Finance, and many more. With these department capabilities we provide you with everything from a strategic focused campaign, to large-scale integrated campaigns across Asia-Pacific.